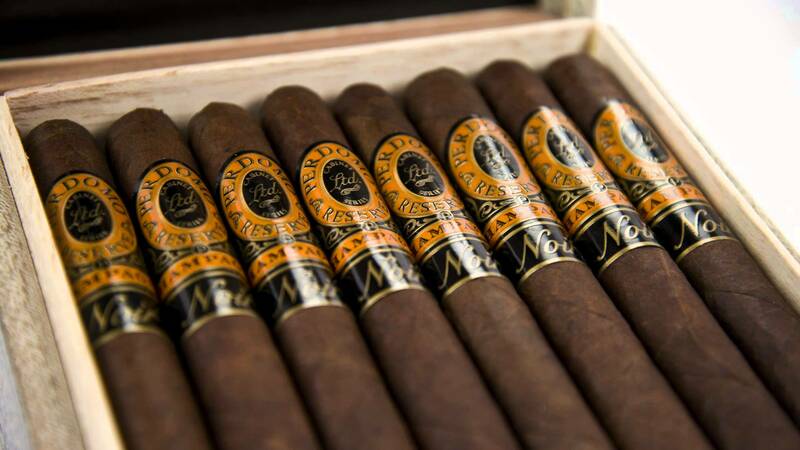 Bryan,I know you’re not the biggest Perdomo fan, but I’ve enjoyed most of their blends and I personally think they are a underrated brand that gets overlooked often. Nothing too spectacular or flashy, but I’ve yet to have a bad experience. This champagne line is my personal favorite. I’m just an average Joe who likes cigars. I don’t know a terrible amount about them, and I’m not the sort who would go out and spend $10/15/20 for one. I like to find the buck a stick deals that are great smokes for a great deal. 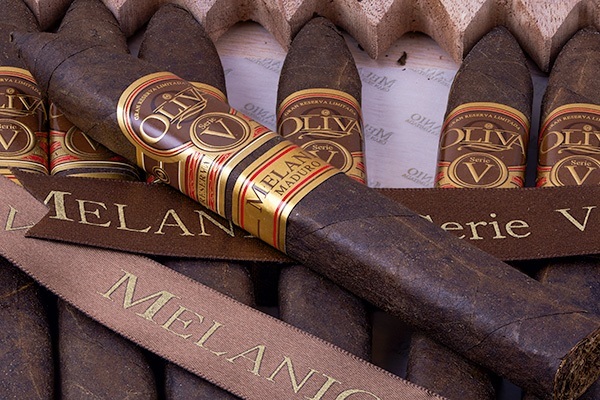 If you’re a cigar aficionado, you’re probably going to scoff at this site. Copyright © 2015, IJustLikeCigars.com. All Rights Reserved.